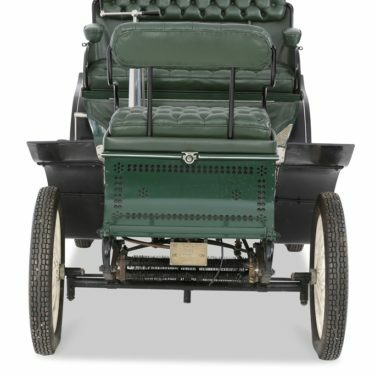 The Museum defines antique vehicles as those built before 1904. The vehicles in this collection are typically imported from Europe as complete cars. These vehicles are defined as those built between 1905 and 1918. 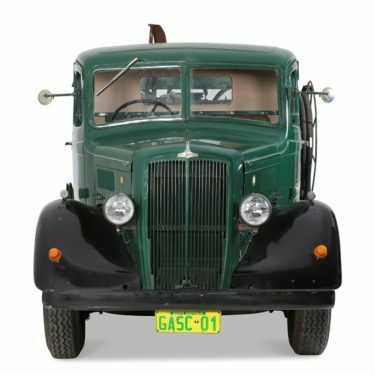 This collection includes vehicles that demonstrate the rise in the Australian motor body building industry. 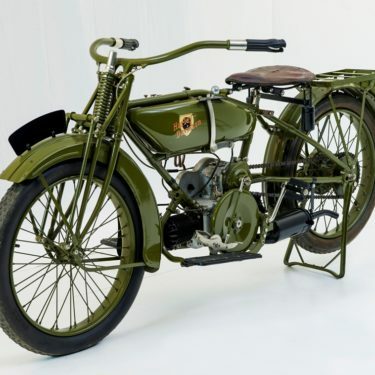 The Museum defines these vehicles as those built between 1919 and 1930. 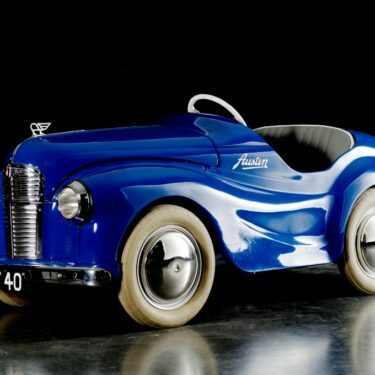 The collection features some early Australian assembled marques. 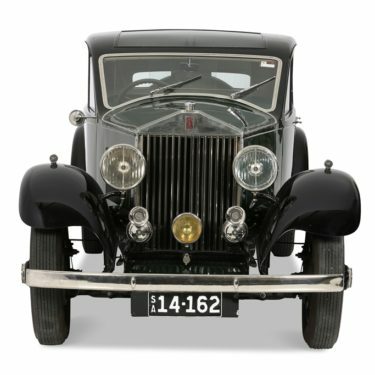 Post-vintage is defined as vehicles built between 1931 and 1946. These vehicles are defined by the Museum as those built between 1946 and 1969. 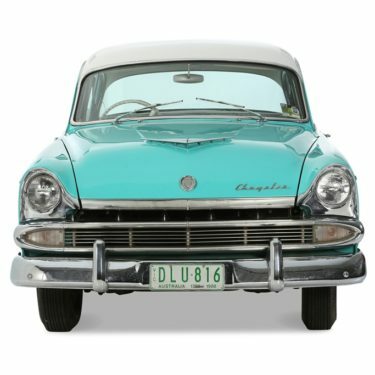 This collection documents the age of the family car and a period known for its unique styling. 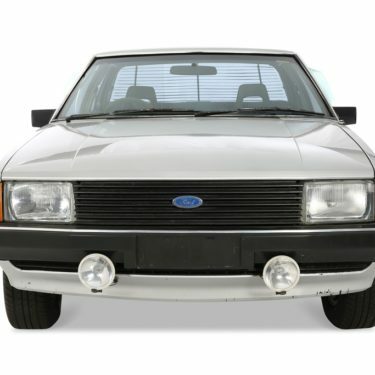 Modern vehicles are those manufactured from 1970 to the present. The collection reflects a period that represents the emergence of the Japanese automotive industry as a major competitor in the western market. 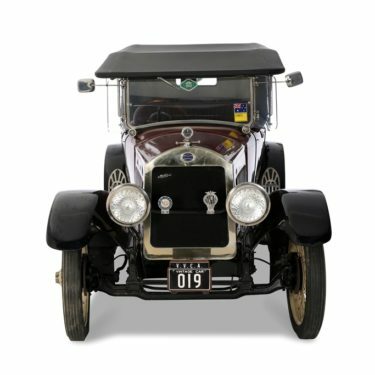 This collection comprises of vehicles dating back to 1909 that are specifically designed or adapted for use in a commercial capacity. Comprising of around 100 motorcycles this collection covers most aspects of motorcycling in Australia. 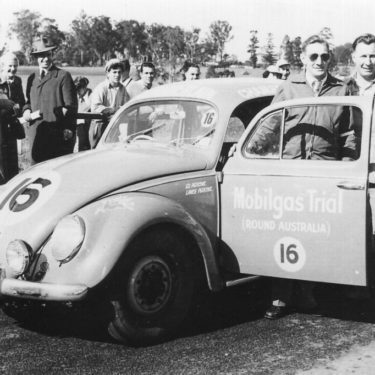 The image collection includes approximately 30,000 images covering a variety of motoring themes, including historic images, images of collection vehicles and some related advertising. This collection has significant appeal to both children and serious collectors. 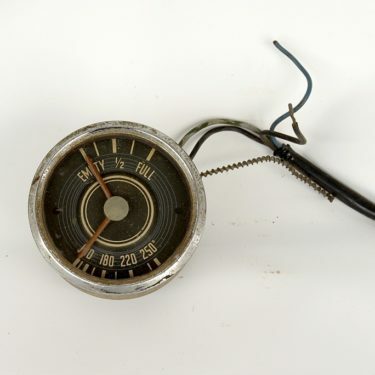 Included are die-cast models, tin toys, the more recent plastic models and pedal cars. 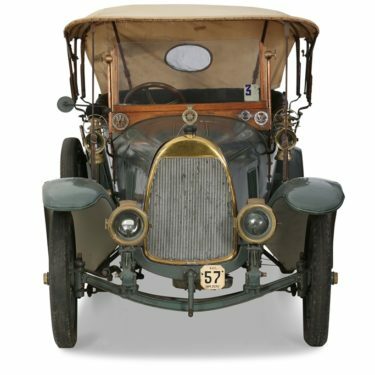 Includes examples of vehicle components that demonstrate the development of vehicles over time. 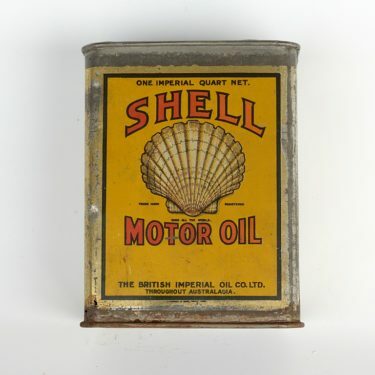 The term 'automobilia' can be used to describe any historical artefact, memorabilia or collectible linked with motor vehicles and related themes.